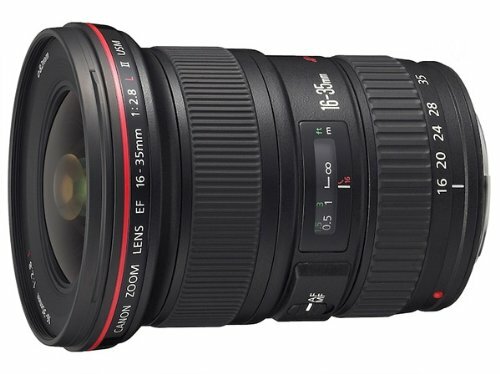 This entry was posted in Canon Lens and tagged Canon EF 15-35mm f/2.8L lens, Canon lens rumors on March 31, 2015 by admin. 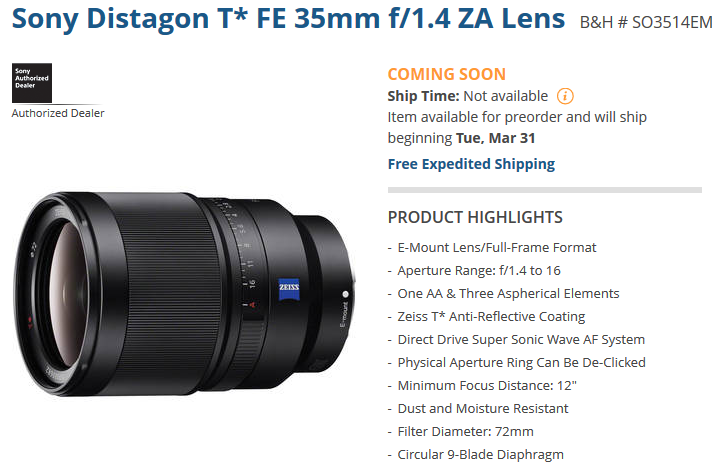 Sony Zeiss Distagon T* FE 35mm F1.4 ZA lens is now in stock & shipping! 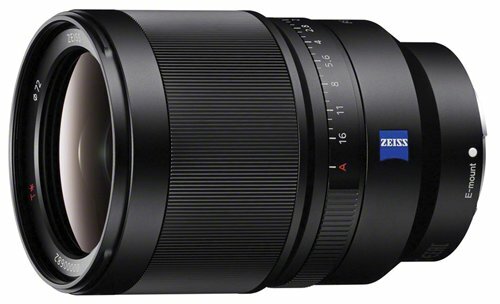 This wide-angle sony FE lens is for $1,598.00. This entry was posted in Sony Lens and tagged Sony lens rumors, Sony Zeiss Distagon T* FE 35mm f/1.4 ZA on March 31, 2015 by admin. 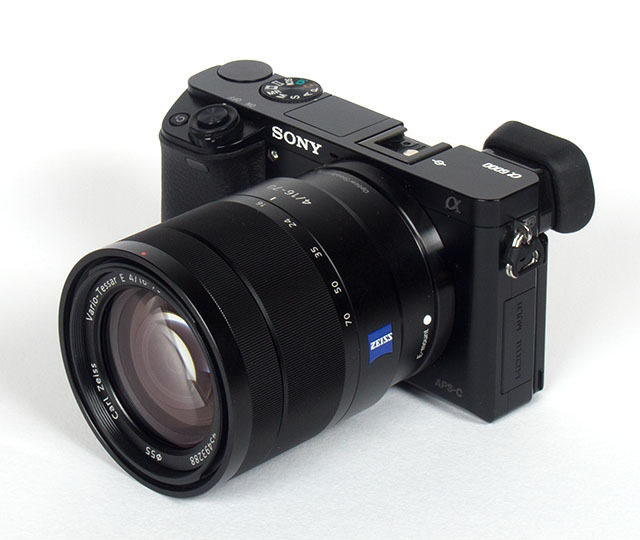 Klaus Schroiff from Photozone has just posted a review of Sony 16-70mm E-mount Zeiss lens tested on Sony A6000 and made a negative conclusion: It is heavily overpriced and below average optical performance. The lens is almost killed by Photozone. This entry was posted in Sony Lens and tagged Sony lens rumors, Sony T* E 16-70mm F4 ZA OSS Lens on March 31, 2015 by admin. 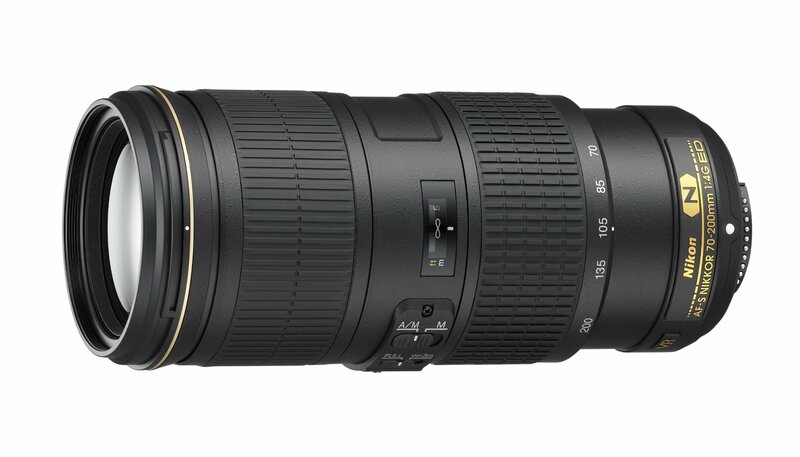 This entry was posted in Hot deals and tagged Nikon AF-S NIKKOR 70-200mm f/4G ED VR Lens deals/ cheapest price on March 30, 2015 by admin. This entry was posted in Nikon Lens and tagged Nikon AF-S DX NIKKOR 55-200mm f/4-5.6G ED VR II on March 30, 2015 by admin. This entry was posted in Samyang lens and tagged Samyang 135mm f/2.0 ED ASPH lens on March 30, 2015 by admin. 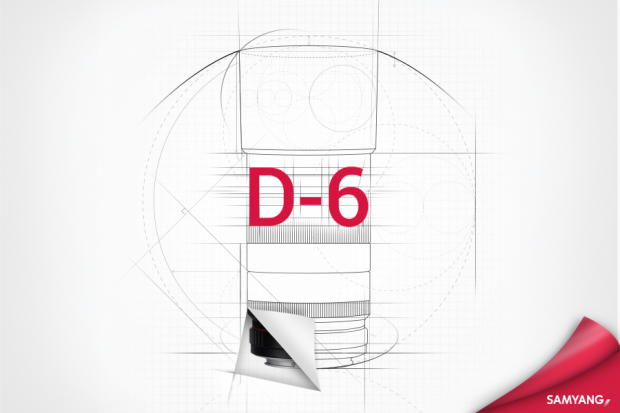 This entry was posted in Samyang lens and tagged Samyang lens on March 30, 2015 by admin. This entry was posted in Sony Lens and tagged Sony lens rumors, Sony Zeiss Distagon T* FE 35mm f/1.4 ZA on March 29, 2015 by admin. 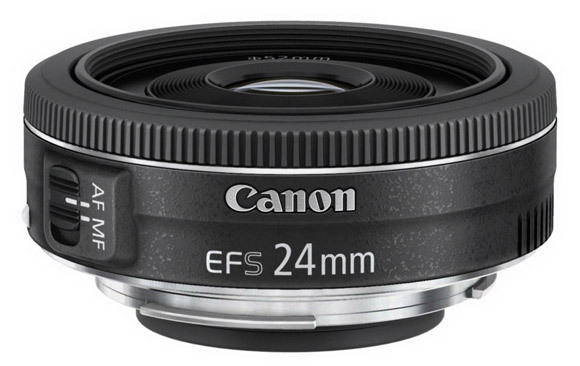 Paul Carroll has just posted a new review of Canon EF-S 24mm F2.8 STM lens at DxOMark. This pancake is a fast and versatile lens with advanced AF and superior optics for Canon APS-C cameras at the lowest price of only $149. 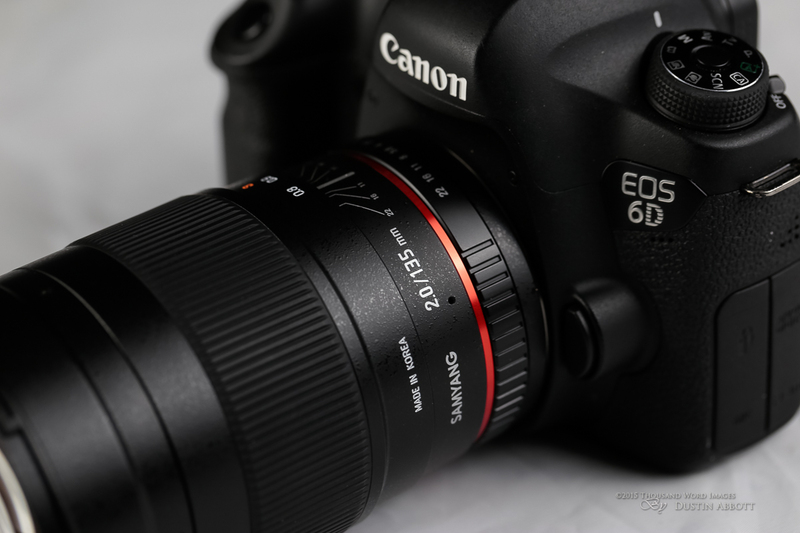 This entry was posted in Canon Lens and tagged Canon EF-S 24mm F2.8 STM, Canon lens review on March 28, 2015 by admin. 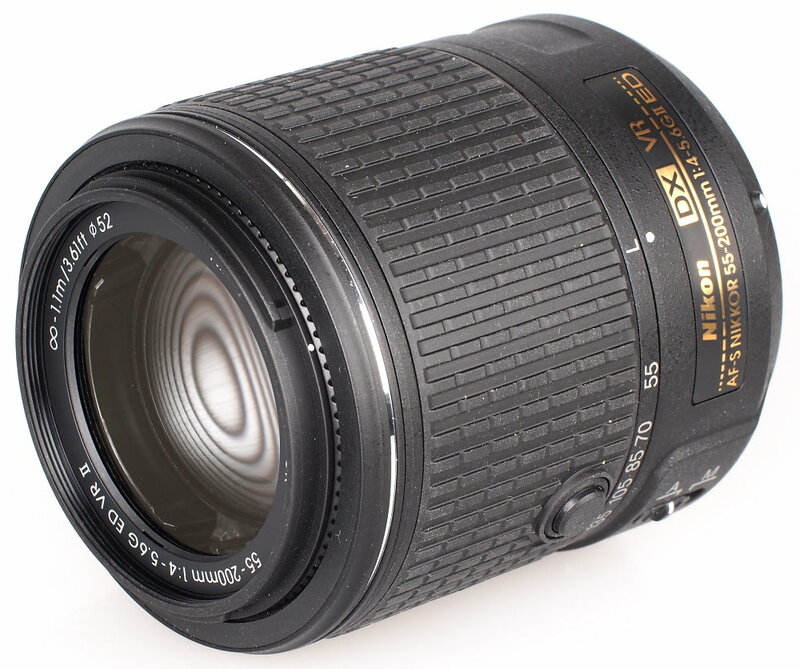 Quesabesde has just posted several sample images of the brand new Sigma 24mm f/1.4 DG HSM Art lens. These photos are taken with Canon EOS 6D. 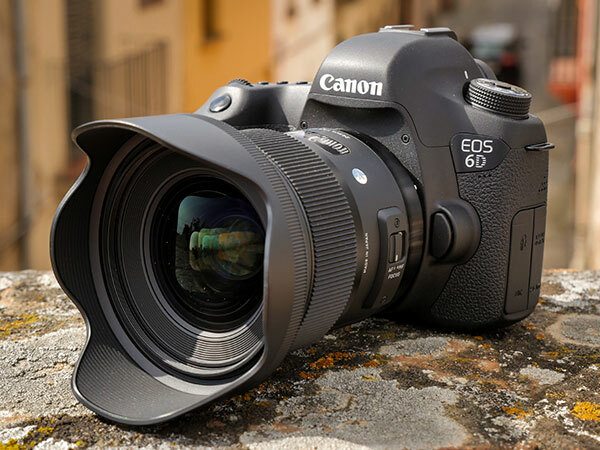 This entry was posted in Sigma Lens and tagged sample images, Sigma 24mm f/1.4 DG Art Lens, Sigma 24mm f/1.4 DG Art Lens sample images on March 26, 2015 by admin.